Formulated for optimum smoothness of application and blending. 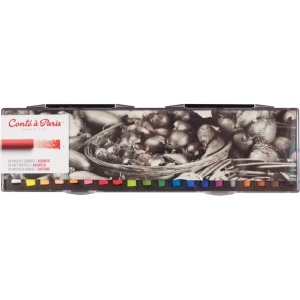 * Made using artist quality pigments and carefully selected chalks and clays. 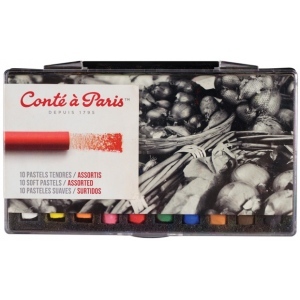 * Ideal for drawing and coloring with excellent covering capacity.